Churchill Knight provides other accountancy services alongside umbrella PAYE for UK contractors. We also provide contractor accountancy, SME accountancy and personal tax services. Explore Churchill Knight’s services below, or call 01707 871622 to discuss your requirements directly. Our limited company packages have been chosen by over 20,000 contractors and freelancers looking to compliantly maximise their take home pay. 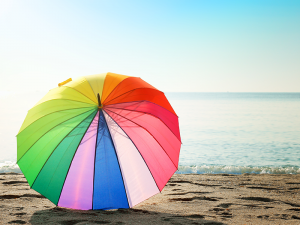 Churchill Knight Umbrella may be the perfect payroll service for you and comes with a range of benefits including comprehensive insurance and an employee reward scheme. If you work in the construction industry, our CIS services can help you free up time. We offer CIS payroll for sole traders and CIS limited company services. 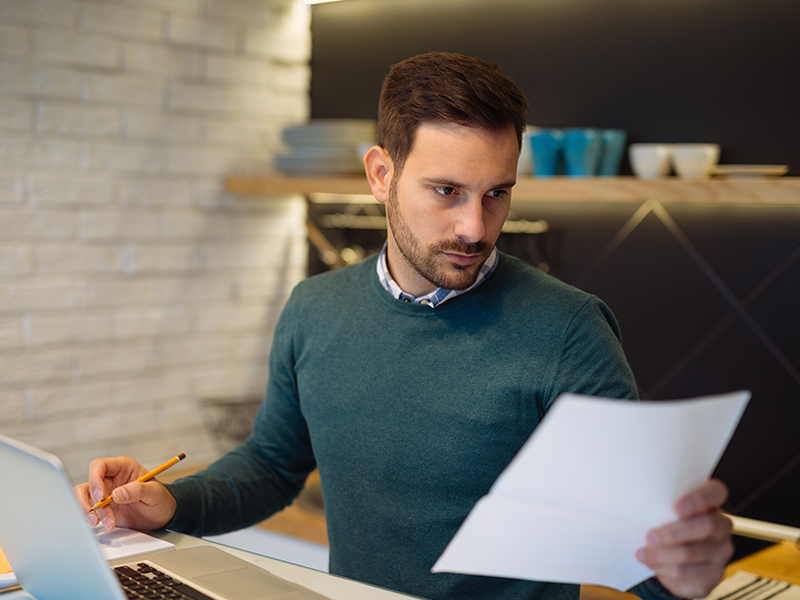 Do you need to file a Personal Tax Return? Our skilled Personal Tax Team complete thousands of returns each year and are here to assist you with your requirements. Elite Package: has all the benefits of the Professional package, but includes business insurance and unlimited IR35 reviews as required. For contractors looking for the last word in accounting services for contractors. Churchill Knight Umbrella is the easiest way to get paid. Our umbrella service makes sure you are paid on time and are compliant with HMRC regulations. Easy contracting: our specialist umbrella team handles all your payroll and tax/National Insurance deductions. All you need to do is send us your completed and signed timesheets. Faster payments: you can get paid the same day we receive your wages from your agency. 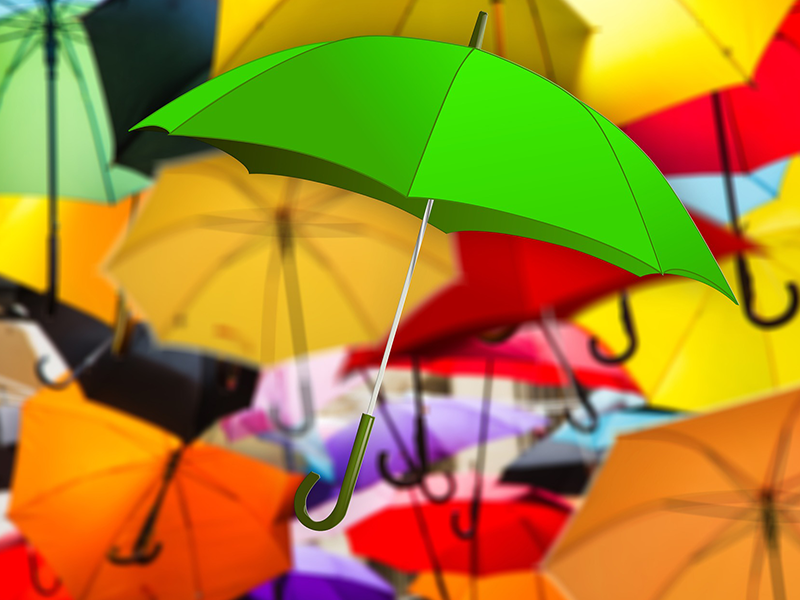 Complete protection: you get £25 million in insurance coverage included when you’re an employee of Churchill Knight Umbrella, including Employers Liability, Public Liability and Professional Liability Insurance. Employee Benefits: Statutory Sick Pay, Maternity Pay, Paternity Pay and Annual Leave. Convenient rewards: Churchill Knight Rewards is an employee discount scheme giving you access to thousands of discounts at high street and online retailers. This is included in your umbrella service. Churchill Knight’s accountancy service for sole traders takes care of your administration so you can focus on growing your business. Don’t waste time spending hours organising paperwork when your accountant can take the hassle away from you – giving you more free time and confidence. Your peace of mind is our priority. Contact Churchill Knight to find out more about sole trader accounting. Looking to grow your business? 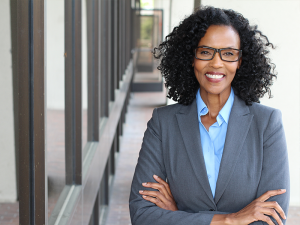 Whether you want to hire employees or acquire funding, having a reliable accountant on your side is essential to growing a small to medium-sized business. Churchill Knight has expert accountants on-hand with experience working with businesses just like yours. Start today by contacting Churchill Knight on 01707 871622. Churchill Knight has worked with construction workers since the business started in 1998. 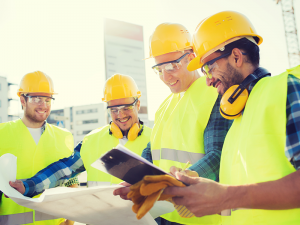 With an expert understanding of the Construction Industry Scheme (CIS), the team at Churchill Knight can provide subcontractors in the construction industry with both CIS payroll for sole traders and CIS limited company services. Try the contractor calculator to discover your take home pay with our accounting services. 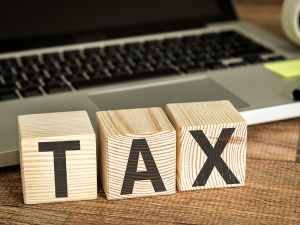 The Personal Tax team at Churchill Knight is efficient and highly skilled, having provided over 20,000 self-assessment tax returns for a variety of clients. Whether you’re a landlord needing to declare rental property income, or an existing client looking for tax planning advice, the team is ready to help. The deadline for filing a Personal Tax Return is 31st January for the previous tax year. The earlier you file, the better rates you get – sign up now for Churchill Knight to complete your tax return. Why Should You Use Churchill Knight? We’ve specialised in contractor accountancy and payroll since 1998, and are regularly audited for compliance. Your accountancy service caters to your specific needs – we’ll give you a free consultation to discuss your situation and your best accountancy options. You have choice. Whatever level of accounting support you need, we have options to suit. We’re available via phone, email and online. We have dedicated staff on hand who are trained in specialist areas to answer your queries. If you’re looking for business insurance, SME accountancy, CIS payroll, or a financial services review, Churchill Knight and its selection of trusted affiliates can help. Our secure, mobile-response technology gives you access to your client information anywhere at any time.